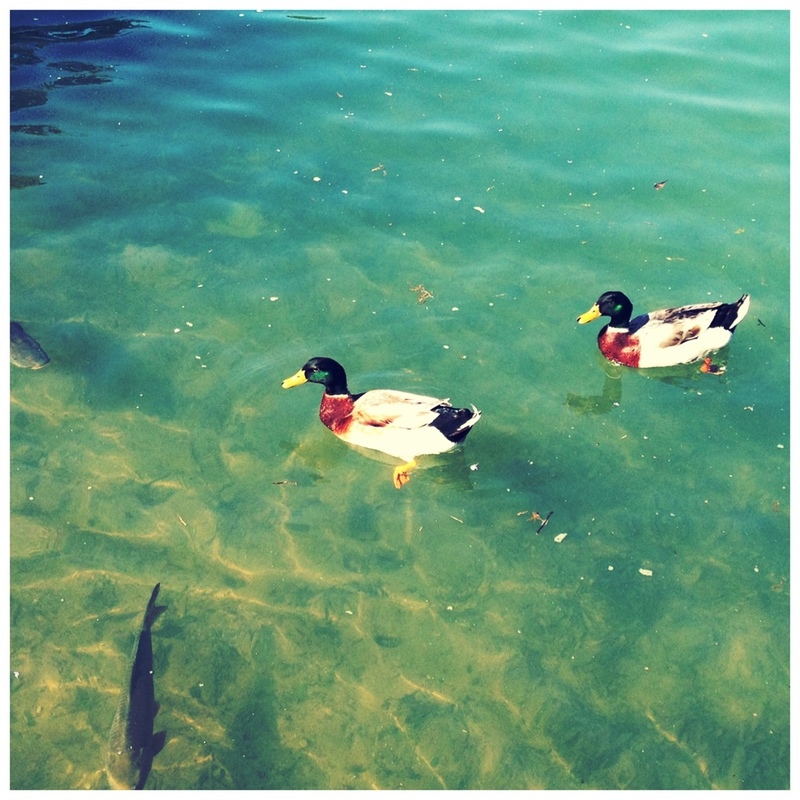 Feeding ducks and carp – Where is Naoko? Sunny Saturday afternoon with my nephews. Wonderful colors. Where is it? Hisayama City in Fukuoka. This is a pond behind the hotel we had lunch with relatives. It was a get-together after having a memorial ceremony for my Grandpa (he passed away years ago but we still get together around this time of the year). Oh, well its beautiful. Thats great that you all come together every year for his memory.